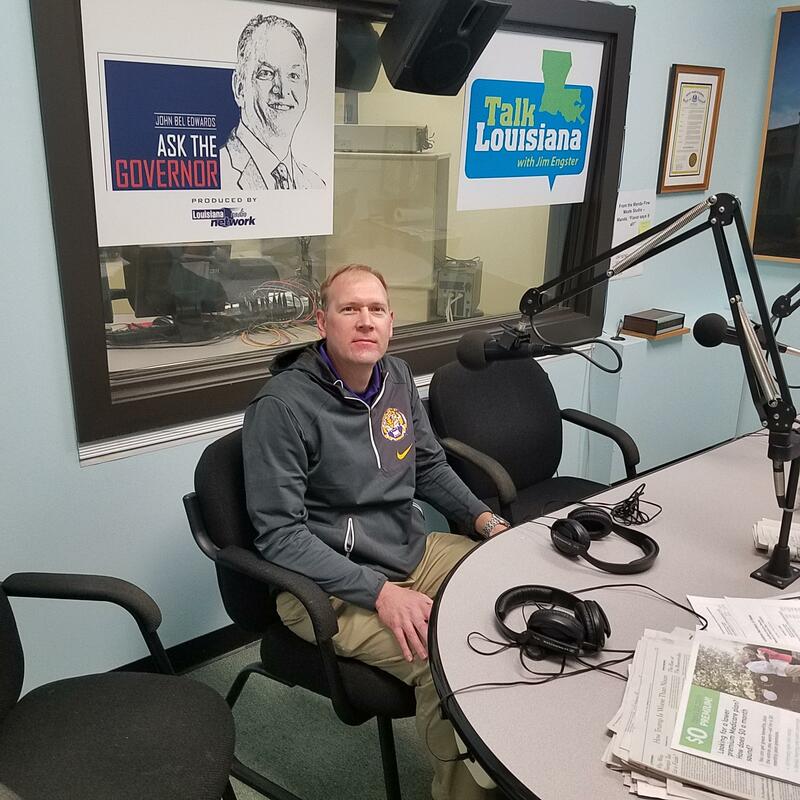 Louisiana GOP Executive Committee member Vincent Bruno and Democratic blogger, Professor Dayne Sherman of Southeastern Louisiana University, offer their views on next year’s governor’s race and the state of the Trump presidency. LSU Sport Management Professor Chad Seifried on the history of Tiger Stadium, which first opened in 1924. Jim talks with politico Vincent Bruno about the resignation of U.S. attorney Jim Letten and Carlos Marcello's influence of Louisiana politics of the past. A chat with teen prodigy Polite Stewart, who enrolled at Southern University at 12 years of age. Stewart graduated from Southern this month.